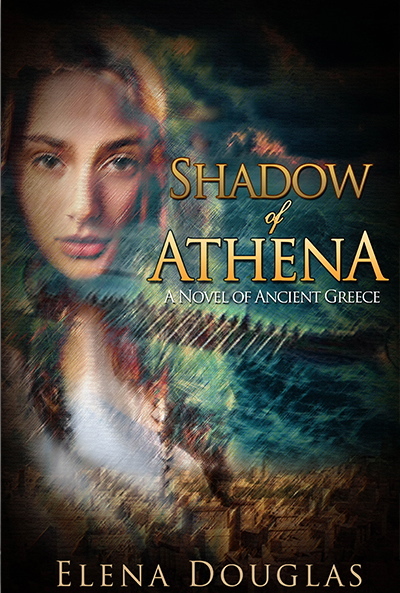 Shadow of Athena, due to be published June 13, 2017, is an adventure story, a love story, a perilous journey through the ancient world of Archaic Greece. 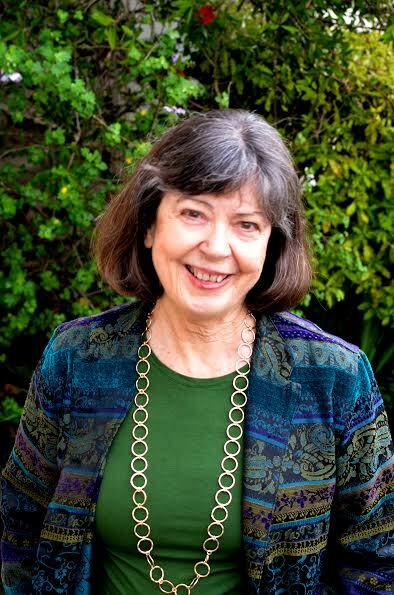 My name is Barbara Brunetti. I was born Barbara Elena Douglas, and my writing name is Elena Douglas. 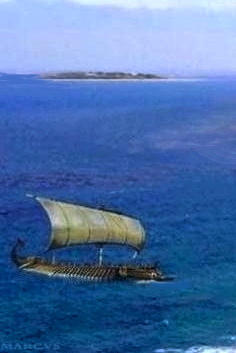 I am a writer of historical novels based on legends and ancient history.